It is recommended by specialists in invasive species for Portland that these three plants be removed from around your floating home. For help in removal, please contact the maintenance manager. 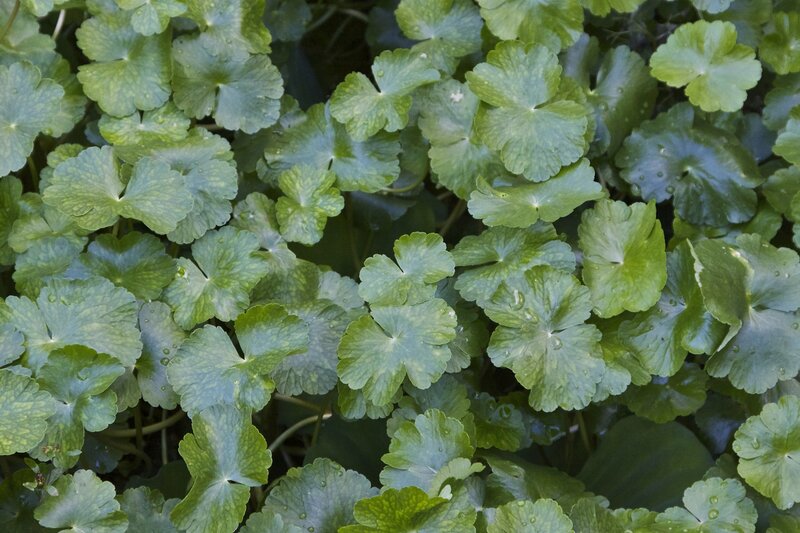 Floating Pennywort: currently under study as to its status by PSU, but because of high proliferation, should be removed. 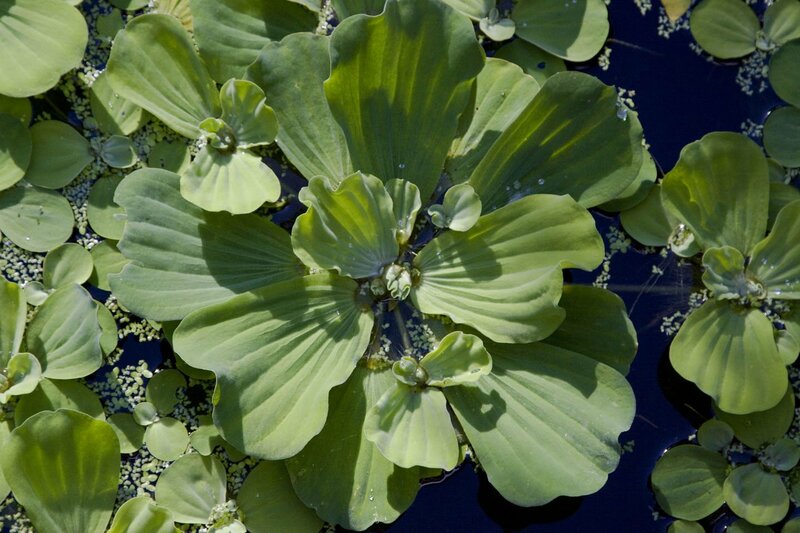 Water Lettuce: Legal in Oregon but noxious or noxious and illegal in many southern states. With climate change may winter over. Suggest keeping these plants on one’s deck in a water container if desired. 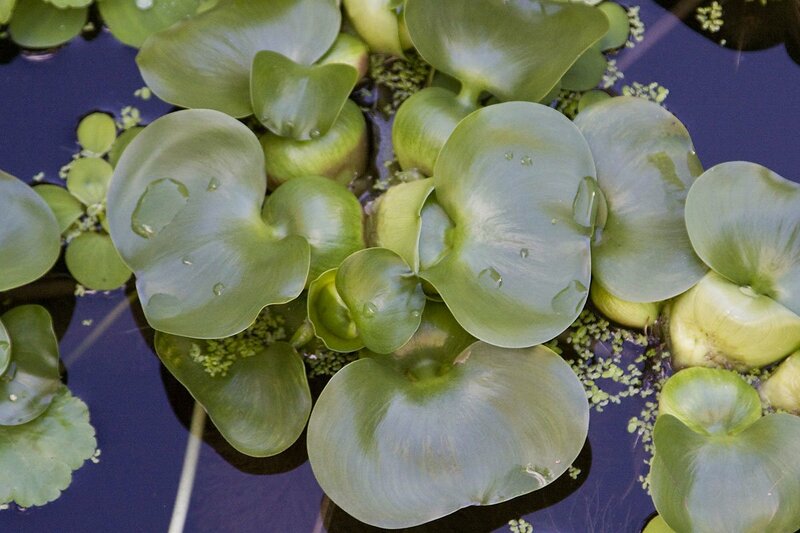 Water Hyacinth: Legal in Oregon but noxious or noxious and illegal in many southern states. With climate change may winter over. Suggest keeping these plants on one’s deck in a water container if desired.